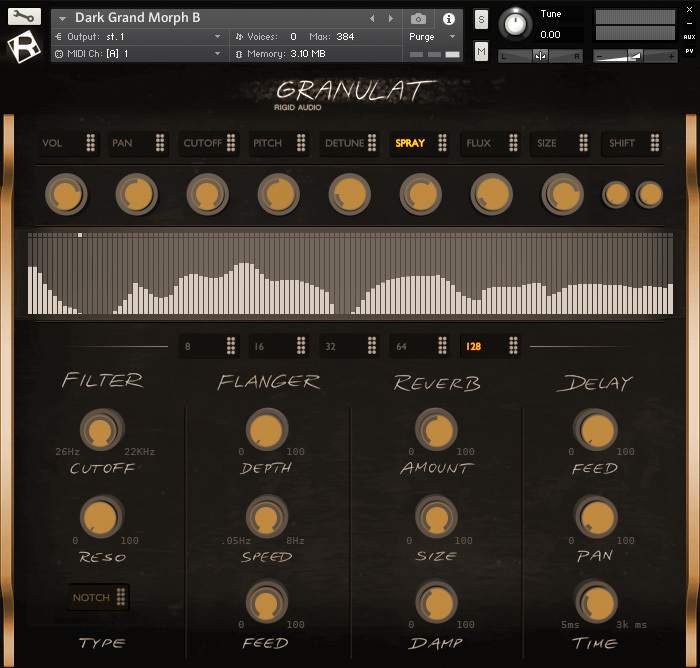 Rigid Audio has released Granulat, a Sampleshifting Cinematic Instrument for Kontakt 5.8.1. 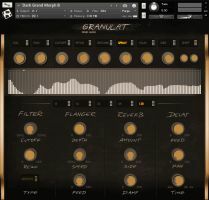 Granulat features 170 instruments intended to cover strings, hybrids, pianos and a wealth of moving textures. 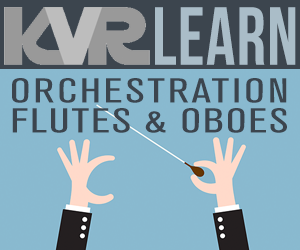 It is designed for movie scoring and sound design. Intro Price: $9.99 (incl. VAT) until the 14th of June, 2018 (Reg. 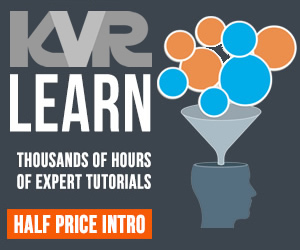 $49.99).